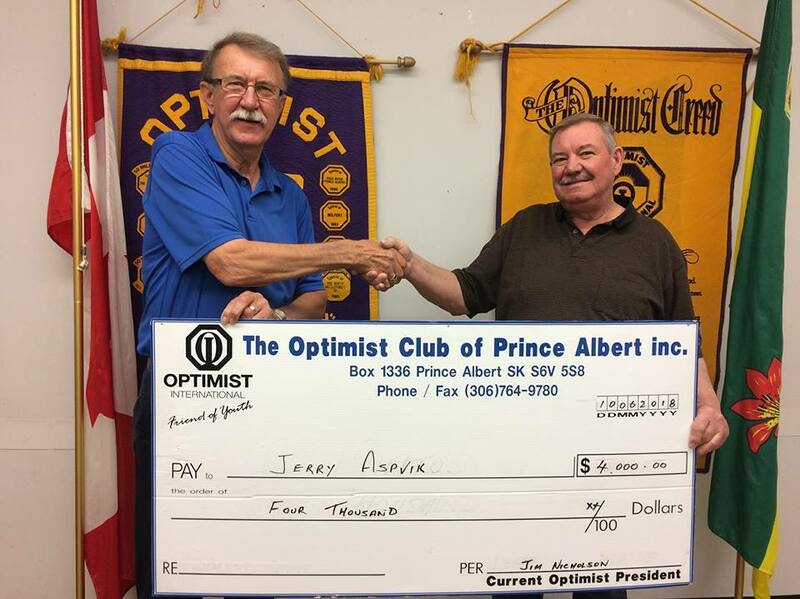 Since 1961, we have been an Optimist Club in Prince Albert, Saskatchewan, Canada, which is part of Optimist International. We belong to the International District, of Alberta, Saskatchewan, Montana and Northern Wyoming (AMS&NW). We are a worldwide volunteer organization, a non profit service club with a mandate to help "Bring the best out in Kids".